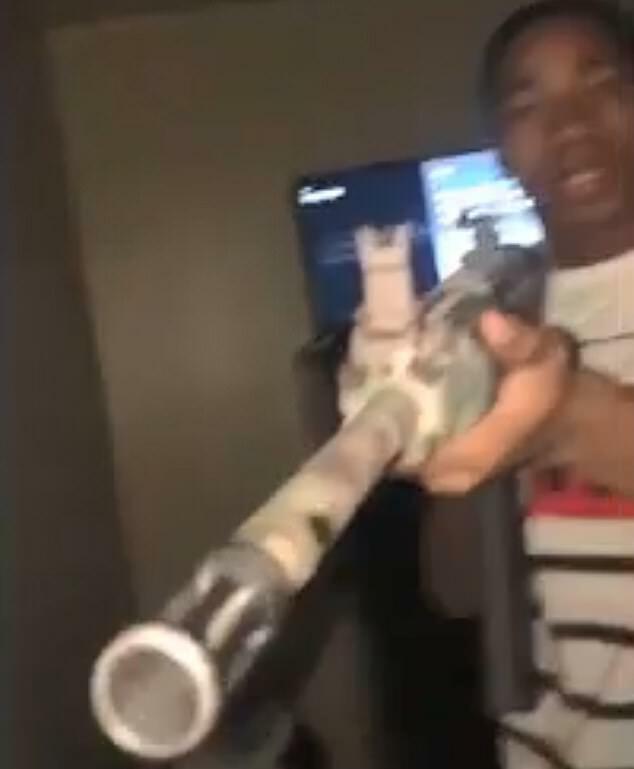 A distressing Instagram video has emerged showing a Texas teenager waving a rifle in his girlfriend’s face just moments before police say he fatally shot the 15-year-old girl in the chest. 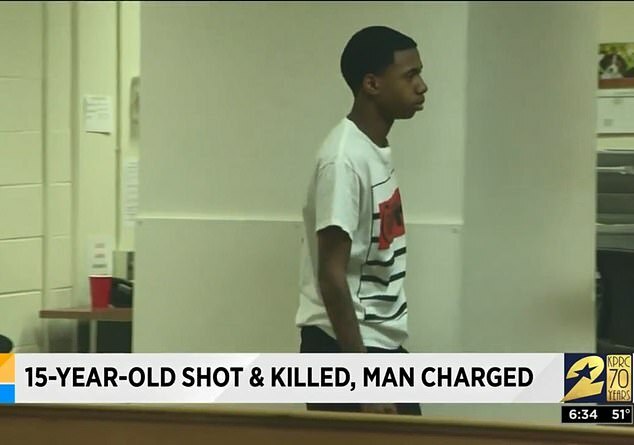 Javon Martin was arrested Sunday morning and charged with negligent homicide in the shooting death of Makaila Simon in Spring, Texas. The victim had just turned 15 years old three days before her death. 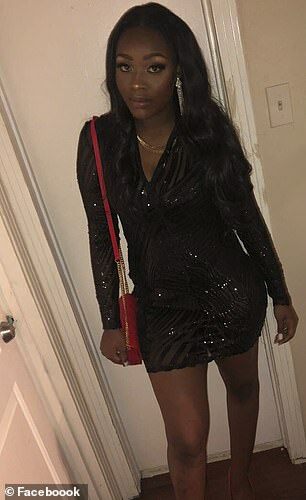 According to Harris County Sheriff Ed Gonzalez, Simon and Martin were in an upstairs bedroom at a home in the 2300 block of Kimberly Glen Lane in Spring at 1.30am when she was shot. 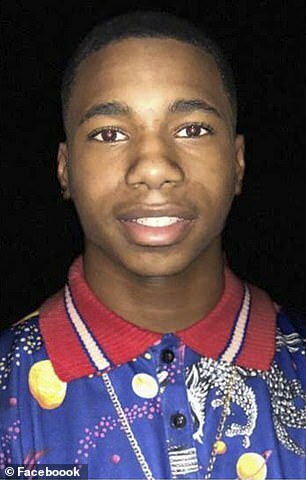 Court documents state that when police interviewed Martin, the boy told them he had picked up the rifle and was pointing it in the Simon's direction when he pulled the trigger and the firearm discharged. 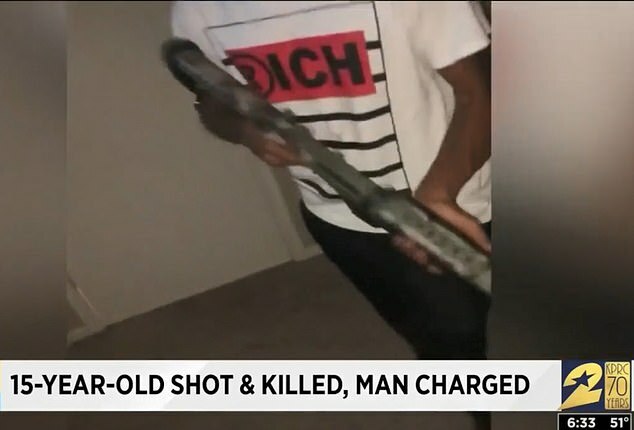 Martin reportedly told investigators he thought he had checked to make sure the rifle was not loaded before brandishing it around Simon, reported Chron.com. A brief cellphone video recorded just moments before the deadly shooting - and obtained first by KPRC - shows the boy waving the large rifle. A girl believed to be Simon is heard giggling in the background and telling Martin to stop pointing the gun at her. The pair were alone in the room but there were other people in the house at the time, according to the authorities. Simon was pronounced dead at the scene from her injuries. 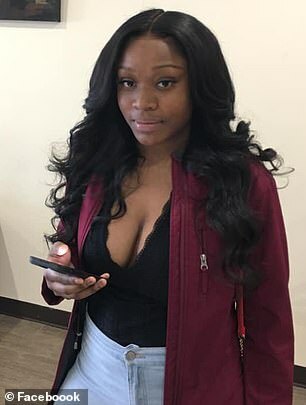 Simon’s family said she was a freshman at Lamar High School. 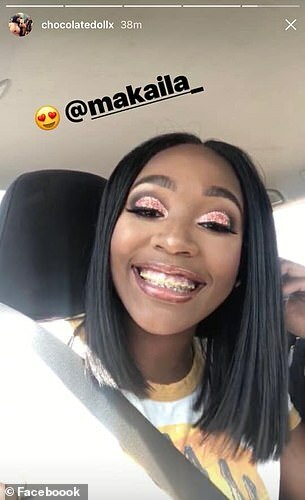 Just 24 hours before her death, the teen celebrated her birthday at a Cheesecake Factory. 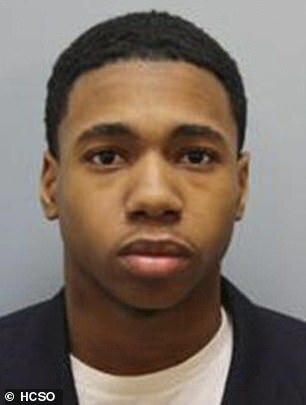 Martin appeared in court for a probable cause hearing Sunday, at which time a judge set his bail at $10,000. 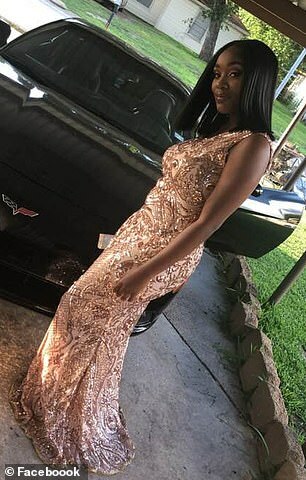 The 17-year-old was indicted last July on a felony charge of unauthorized use of a vehicle for riding in someone’s car without permission. That case against him is still pending and he was scheduled to go on trial in June. According to his attorney in that case, Martin did not know the car he was riding in was stolen. Lawyer Maverick Ray said that prior to the incident, his client had no run-ins with the law and was a good student with his sights set on attending college next year.